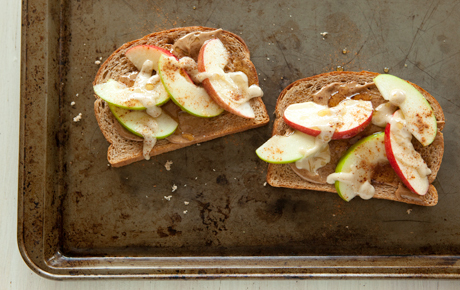 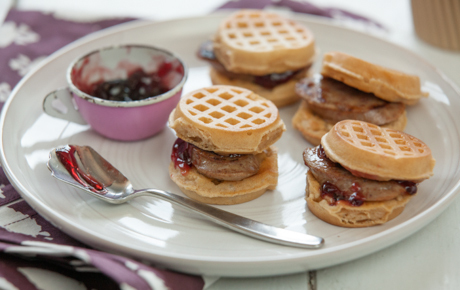 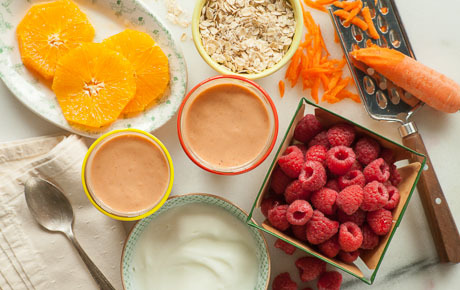 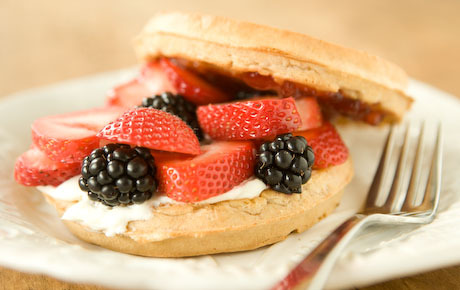 These family-friendly breakfasts are just the thing for a rushed—but still nutritious—morning. 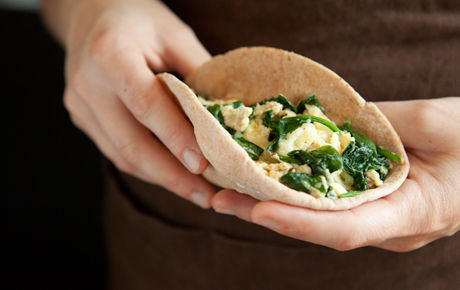 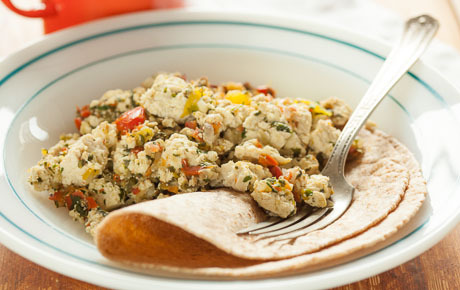 Sneak a few more veggies onto your plate with a spinach-stuffed breakfast pita pocket, carrots hiding in smoothies and a tofu scramble full of greens and peppers. 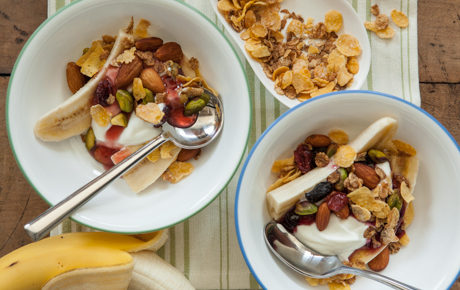 One time-saving tip: Plan ahead! 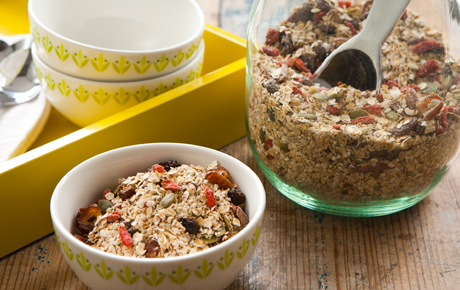 Make a batch of Fruit and Hemp Seed Muesli to keep in your pantry and you’re just 2 minutes away from a warm breakfast.